Read. Write. Sparkle. Coffee: JellyTelly Board Books & Coloring Books! I am so very excited to share with you some new board books and coloring books brought to us by some of my favorite people! Buck Denver asks What's in the Bible? 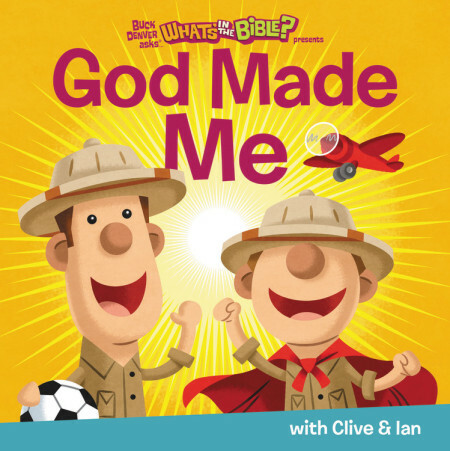 presents: God Made the World, God Made Night & Day, God Made the Animals, and God Made Me; all with Clive & Ian. As a childcare provider at my church growing up I was introduced to Veggie Tales and passed on my love for them with my own children. The makers of Veggie Tales created the video series, What's in the Bible? and I have had the opportunity to review some new board books and coloring books that will be valuable to homes of young children and the Sunday School classroom. Each board book is a short story about the various creations that God made in Genesis 1. I found the stories to be very relatable and a lot of fun to tell. 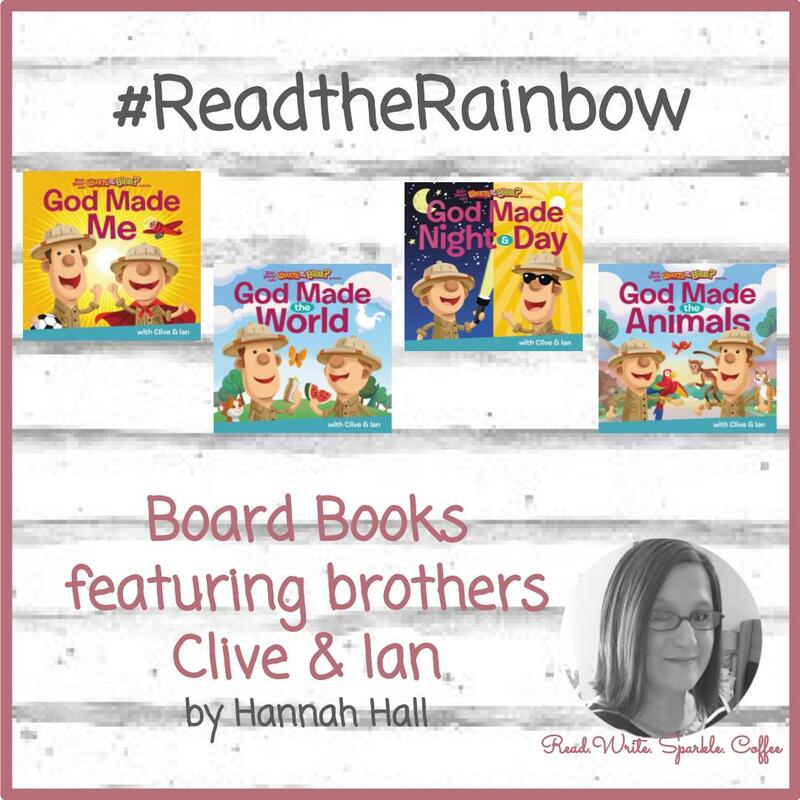 Rather than sharing the words of the bible with young children, author Hannah C. Hall shares a narrative between Clive & Ian to share scripture. 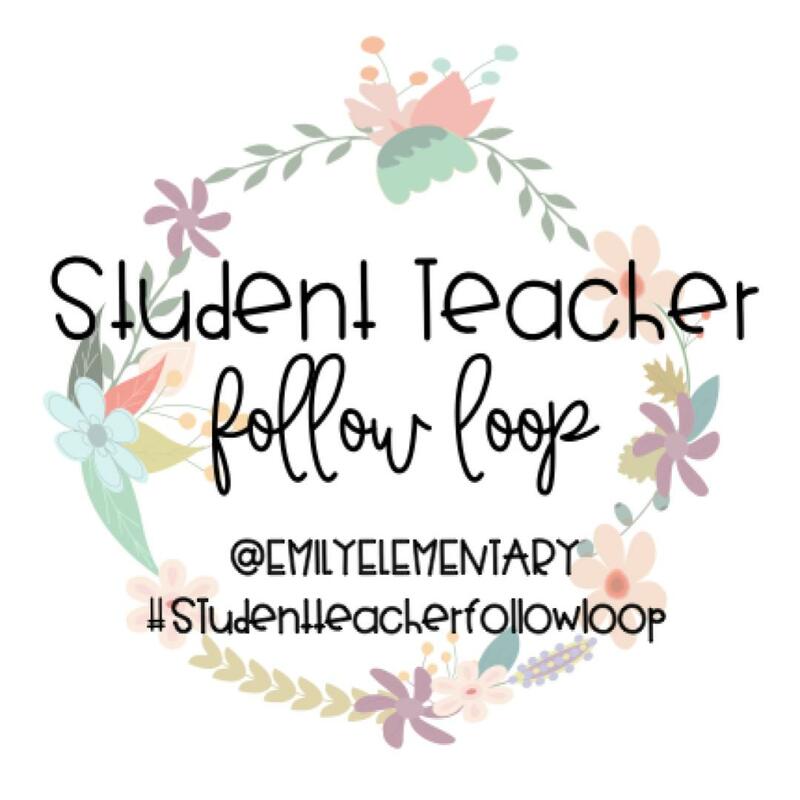 In addition, bright and beautiful full page illustrations make the conversation come alive to those listening to the story read to them or assist young readers in reading the story on their own! The back pages of the book shares a parent connection to assist adults in helping kids know the love of God, Grow in God's love, and Show God's love to others. It also directs readers and adults to visit jellytelly.com for more family fun. God made the world and everything in it! 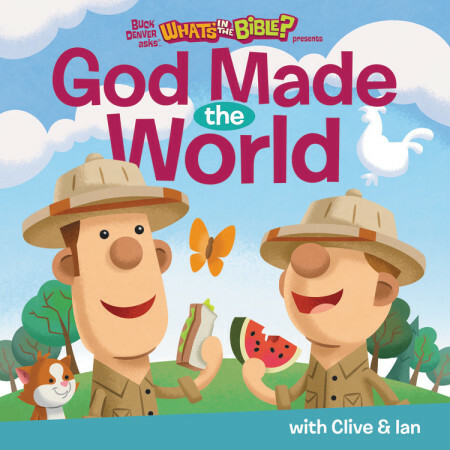 Brothers Clive & Ian go on a picnic and discover that God created the whole world for us to enjoy. There was a moon and there was a sun and it was good! 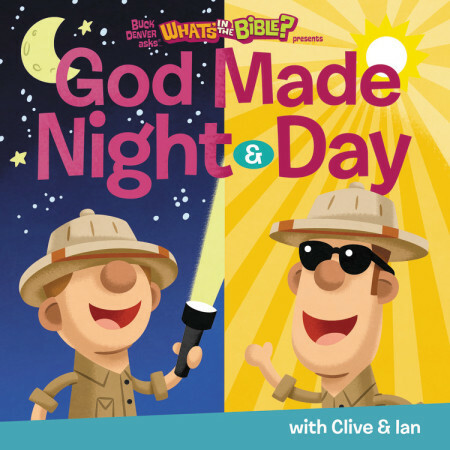 Brothers Clive & Ian go on a camping trip and discover that God made the sun and moon, darkness and light, day and night! Gigantic animals, teeny-tiny animals, soft furry animals, shiny animals that crawl-God made them all. 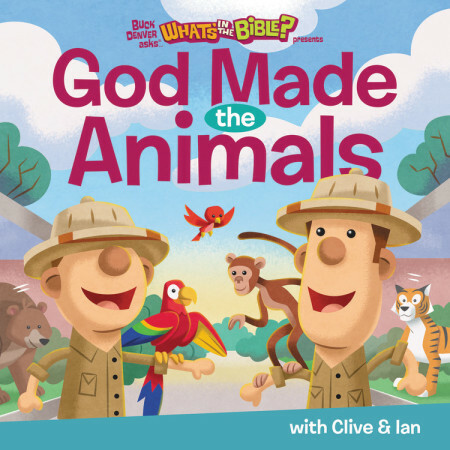 Brothers Clive & Ian visit the zoo and discover that God created each amazing animal perfectly unique! I am special because God made ME. Clive helps his brother Ian learn that he is special because God made him! These timeless stories are perfect for board books as they will be able to last for many years to share with all of your children or multiple readings in your Sunday School classroom. These books are available to purchase $8.99 (U.S.) and $11.99 (CAN). 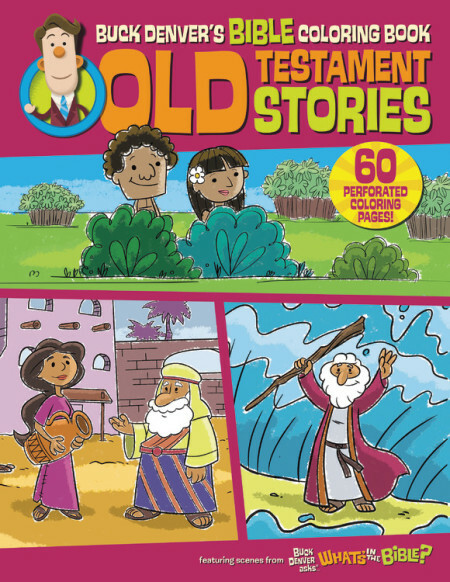 Color your way through well-known Old Testament & New Testament Bible stories and bring the journey of Jesus and his disciples to life at the kitchen table! This coloring book contains Bible stories and scripture on every page to enhance your child’s coloring adventure through God’s story. 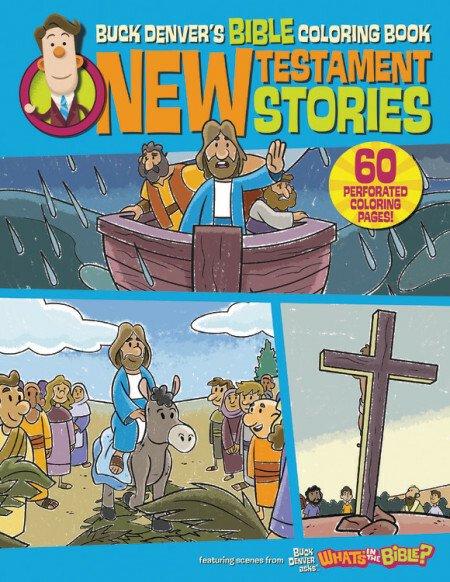 Featuring beloved characters from the bestselling video series Buck Denver Asks…What’s in the Bible?, this collection is sure to bring hours of fun and connection for your family. I have a rating system I use for those books I have read and reviewed on my blog, you may check it out here. I have given these books five cups, I love them a latte!